Are Cryptocurrencies A Fictional Dream? COMMENT: Dear Mr. Armstrong; I suppose we have to learn the hard way. Our electronic currency system crashed here in Zimbabwe. 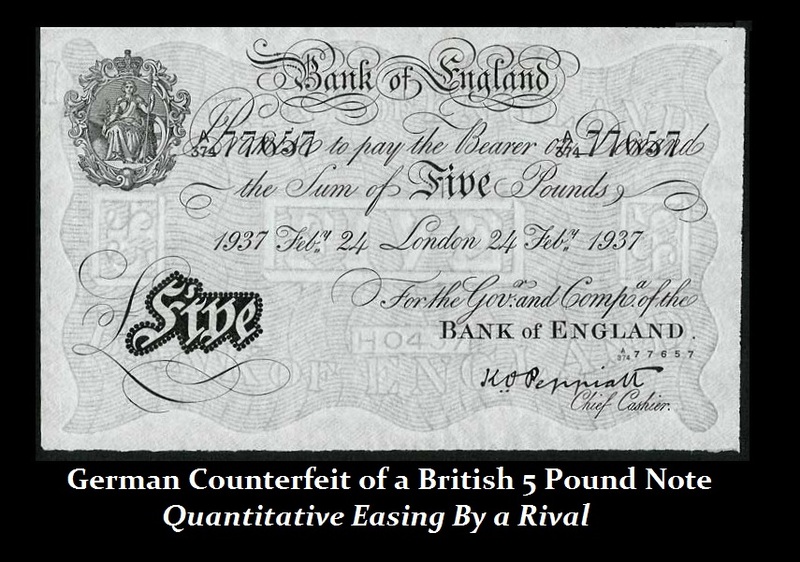 Many people were using it because of the old hyperinflation. The argument that private money would be better than government made a lot of sense here given the history. Most people were using US dollars and just about all other currencies from surrounding countries. We lived exactly the experience you have described when the confidence in government collapses. Yet now, many are wondering if this cryptocurrency is just another way to undermine the economy. REPLY: I believe the vast majority of the world has never looked at exactly what was taking place in Zimbabwe. 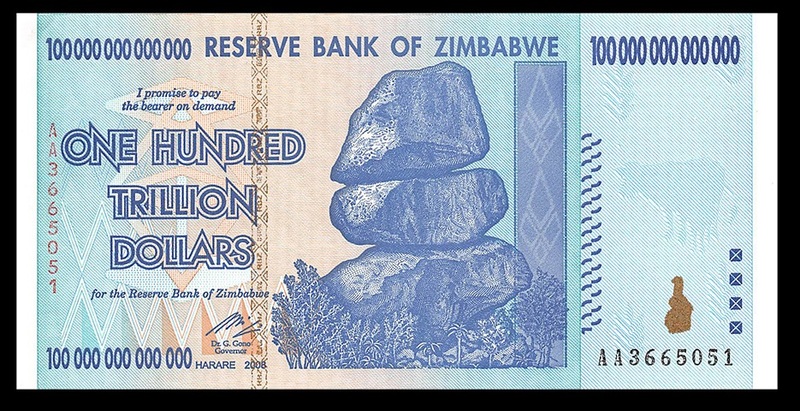 The new mobile money emerged as the leading transaction platform in Zimbabwe because of the previous hyperinflation. However, its weaknesses came into focus after the dominant EcoCash network in Zimbabwe collapsed for two days. Consumer businesses were left floundering in an already difficult economy. Many people were just locked out of the economy with no alternative. EcoCash was competing against smaller platforms run by state-controlled telcos NetOne and Telecel Zimbabwe. The people preferred a privately run system the to the government. EcoCash was conducting business with more than eight million registered. It was also being used by expat Zimbabweans in South Africa and Botswana. This has obviously exposed the weakness of the electronic currency market. Take out the power grid and the economy will collapse overnight. Cryptocurrencies are not a dead end. They are an asset class for now. There are a lot of problems with the technology and it would clearly make the entire economy vulnerable to a crisis in the failure of platforms or the power grid. Goldman Sachs sees the opportunity because of all the fraud. They are looking at stepping in as a CUSTODIAN because the integrity of the security behind a cryptocurrency is often questionable. « Did the Swiss Reject the Same Idea Behind Cryptocurrency?